FSF series cable combines low cost with low loss while meeting military performance requirements. 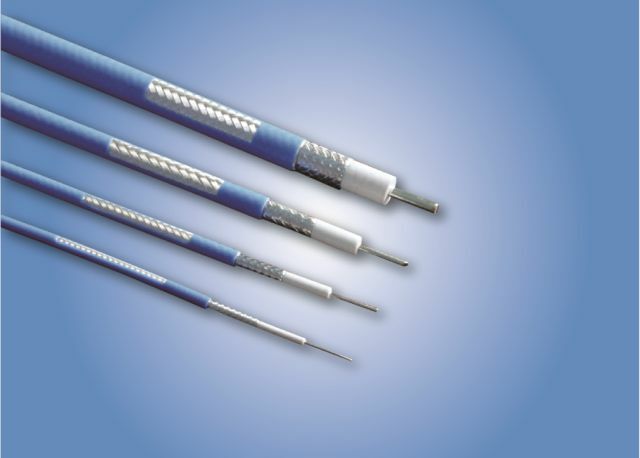 This cable uses a low-density PTFE tape core dielectric and AL tape outer conductor. It is especially suited for longer cable assemblies and typical applications include interconnections, base stations, and wireless.